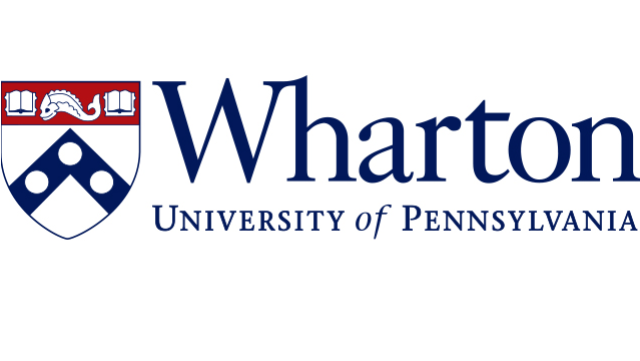 The Department of Marketing at the Wharton School, University of Pennsylvania is accepting applications for tenure-track faculty positions. Consideration will be given to outstanding candidates of all ranks: assistant, associate and full. Applicants should have interests in areas such as Marketing, Psychology, Economics, Statistics, Neuroscience, Computer and Information Science and related disciplines. Demonstrated ability or potential for high quality research and teaching are essential. Applicants must have a Ph.D. (expected completion by June 30, 2020, is acceptable) from an accredited institution. The appointment is expected to begin July 1, 2019. Please submit your application online by visiting our website (https://marketing.wharton.upenn.edu/faculty/faculty-recruiting-2018-2019/) and follow instructions to submit all required materials – resume, recommendations, Job Market Paper and reports of completed research (working papers or journal articles) – electronically as PDF documents. Applications will be reviewed until September 10, 2018. However in order to be considered for an interview at the 2018 Summer AMA Conference, please submit your application to us by June 30, 2018. We will begin accepting online applications beginning Friday, June 1, 2018. If you have questions, please contact Jagmohan Raju, Recruiting Committee Chair, at: mktg-recruitment@wharton.upenn.edu.